Himesh Reshammiya is back with album "Aap Se Mausiiquii"
Trailer of "Aap se Mausiiquii" - Upcoming Music Album of Himesh Reshammiya is out now! With first album release of Himesh Reshammiya, he became the biggest star of Indian Music Industry, after that he faced many ups and downs in his career. Downs were mostly when he tried to deliver more as an actor/hero in movies, still he was delivering good quality music to the industry. After a long wait by his fans, Himesh Reshammiya is back with his second album "Aap se Mausiiquii" with T-Series. See the trailer below. Looks like Himesh Reshammiya is back on right track and will prove his metal again in this industry. He's back for real. 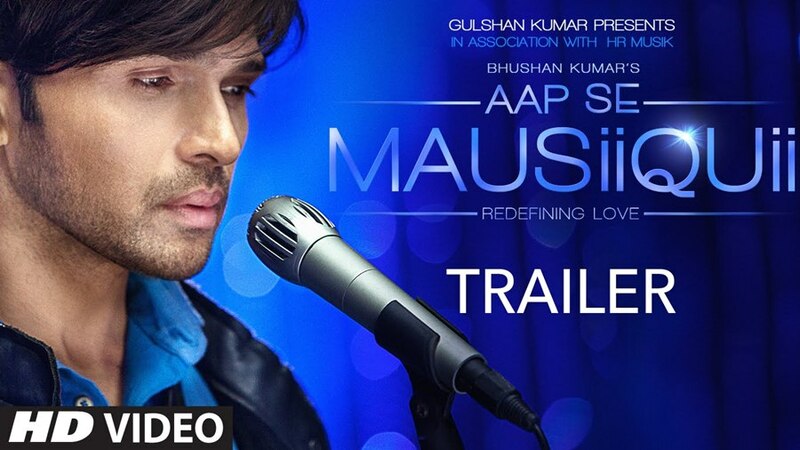 Youth Voice: Himesh Reshammiya is back with album "Aap Se Mausiiquii"